So you got nothing to do this weekend. Well why not head down to Autin, TX for the MOTO GP at the Curcuit of the Americas and The Handbuilt Motorcycle Show hosted by Revival Motorcycles. 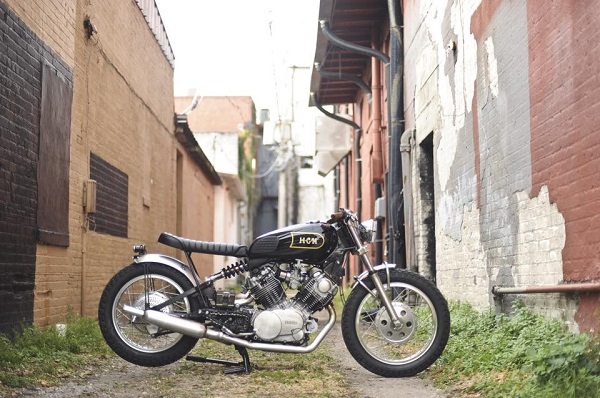 The Handbuilt Motorcycle Show now in its 2nd year is becoming one of the best of the year while running alnog side MotoGP. The show is hosted by Revival Cycles, sponsored by alot of top companies and shows off some of the builds from the best builders and companies in the industry. 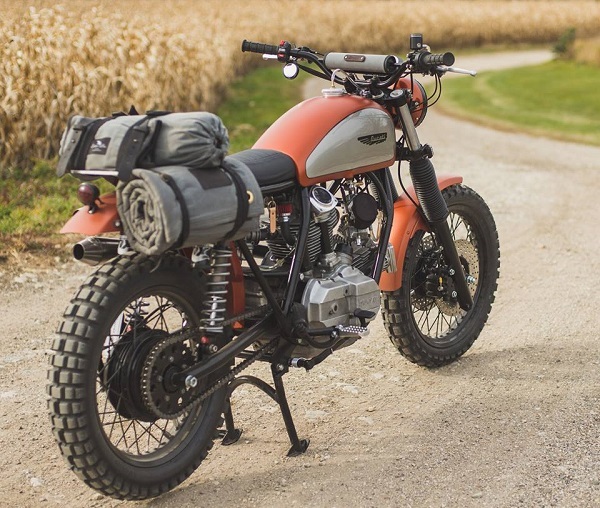 These builders include Analog Motorcycles, Classfied Moto, Dime City Cycles, Hagemen Motorcycles, Steelbent Customs and many more. The show is free and open to the public, so if you are a 2 wheeled enthusiast, this is the place to be this week. 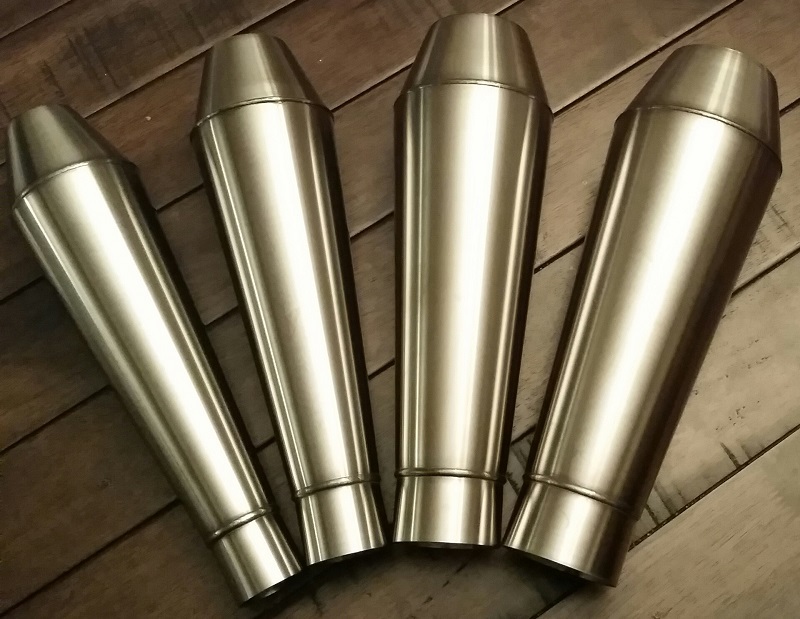 So you got that barn find that you are restoring or turning into a full on custom cafe racer or streetfighter but you still need an exhaust. 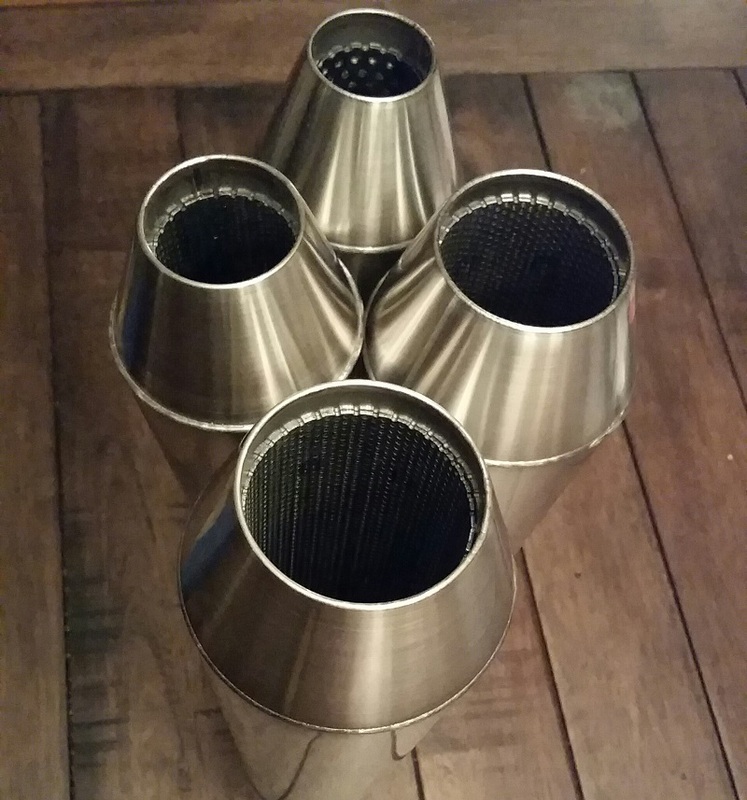 well we got you covered with these awesome Cone Engineering 12" Stainless Shorty Mufflers. 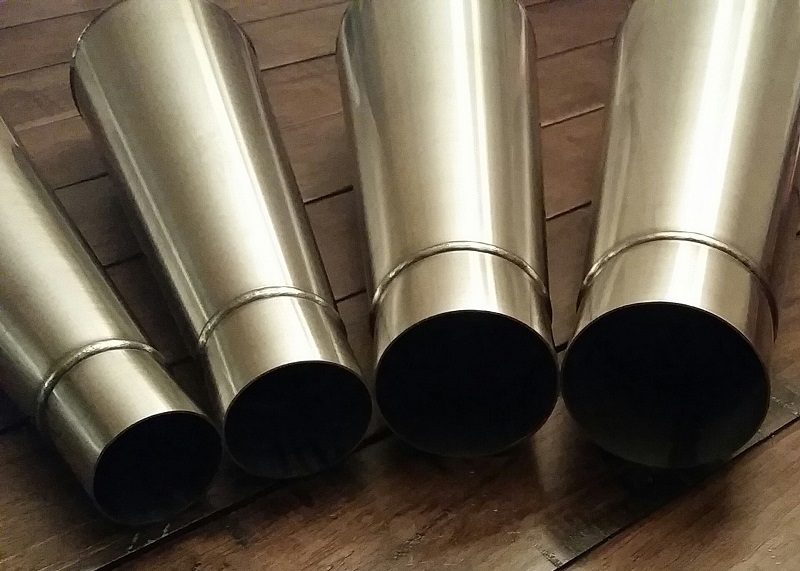 The 12" Stainless Shorty Mufflers are built with outstanding quailty. They are made of 304 Stainless Steel with a brushed finish and completely TIG weld for strength and appearance. The internals are made of mild steel peforated core with a stainless steel wool wrap. 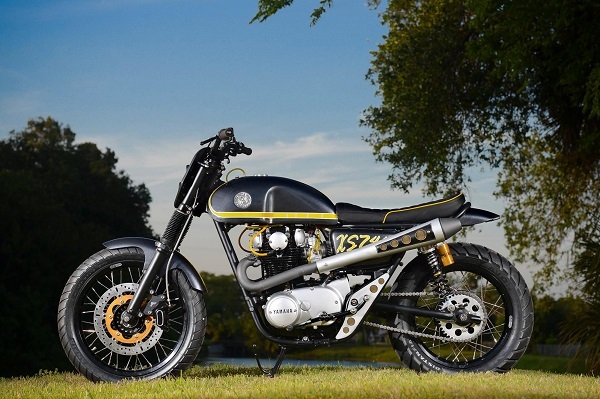 You will not find a more well made and custom looking muffler on the market for your Cafe Racer or Custom motorcycle project. 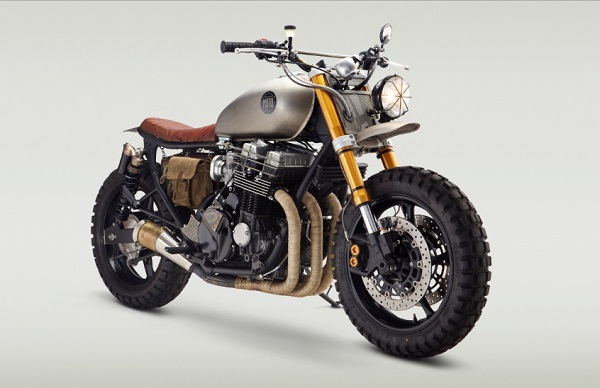 Whether you are building a Honda CB350, CB450, CB550, CB750 or a Triumph Scrambler & Bonneville, there is a size for you. All you have to do is measure the OD of your header or mid pipe and select the muffler with the matching ID size, use some exhaust clamps and bam you have a new exhaust with a sweet ne look and sound. 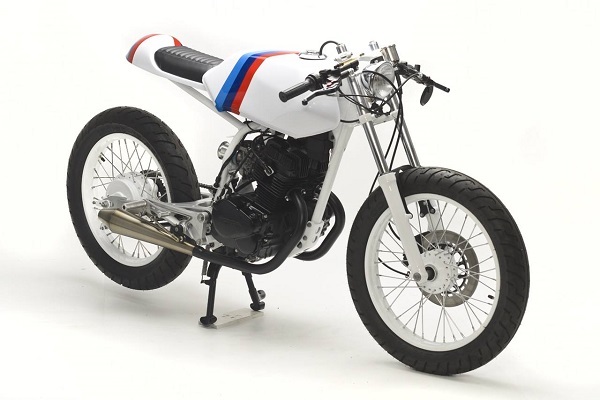 We have personally used these on several of our builds including our 1972 Honda CB350 Monoshock Cafe Racer that was on display at the Darber Vintage Festival in the Ace Corner.